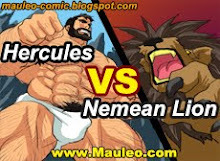 Another picture of Hercules and Lucien. Thanks for all the supports! Another great work of art Mauleo. Thanks for the update. I can't wait for more. 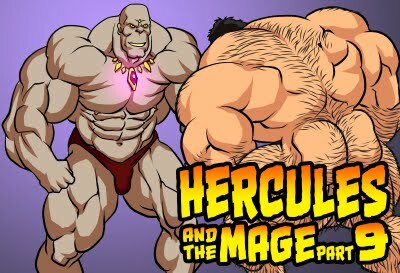 How is the next installment of Hercules and the Mage coming along? fact, a picture perfect, beautiful proportions ... can you show the Olympic Games? Thanks for the pic, it's awesome, Mauleo.